The #1 piano pedagogy method in North America is coming to Italy! Teachers around the world are discovering the student-centered curriculum for teaching analysis, creativity and expression to piano students of every age. 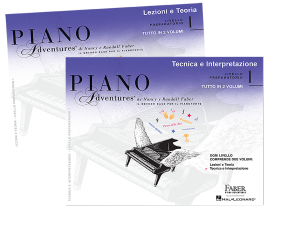 Currently available in English, Spanish, German, Dutch, Korean and Chinese, Piano Adventures is pleased to announce a new Italian edition for release in 2017. Starting with Level 1, beginning students will cover Lessons, Theory, Technique and Performance in two comprehensive volumes. Plans are underway for additional Levels 2-6, plus Student Choice collections of Classics, Popular, Jazz & Blues, and Christmas repertoire carefully arranged for students at every level. Piano Adventures International editions offer teachers an appealing variety of sounds and styles with solid piano pedagogy, plus the nuance of language and culture unique to different regions of the world. The technique exercises and pianistic repertoire of the course lay the foundation for expressive playing, while the pedagogy effectively combines the strengths of intervallic, multi-key and middle C approaches — setting a new musical standard for today’s piano teacher. Piano Adventures is pleased to announce the new Italian edition at Cremona Mondomusica in Cremona, Italy in October, 2016. The books will be distributed by Hal Leonard MGB in Milan, Italy. For more information, please call: 02/988134319 or send email to info@halleonardmgb.it. 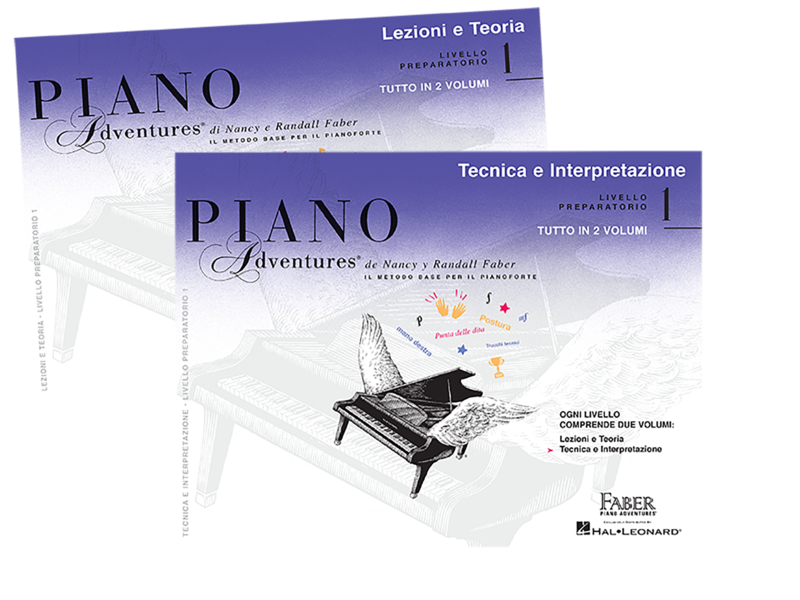 Read more about the upcoming Italian edition of Piano Adventures.